New data show the range of life expectancies for different areas in the state. The numbers are from the U.S. Small-Area Life Expectancy Estimates Project are broken down by census tract. Census tracts can range in size from half of an inner city neighborhood to an entire country, depending on population size. 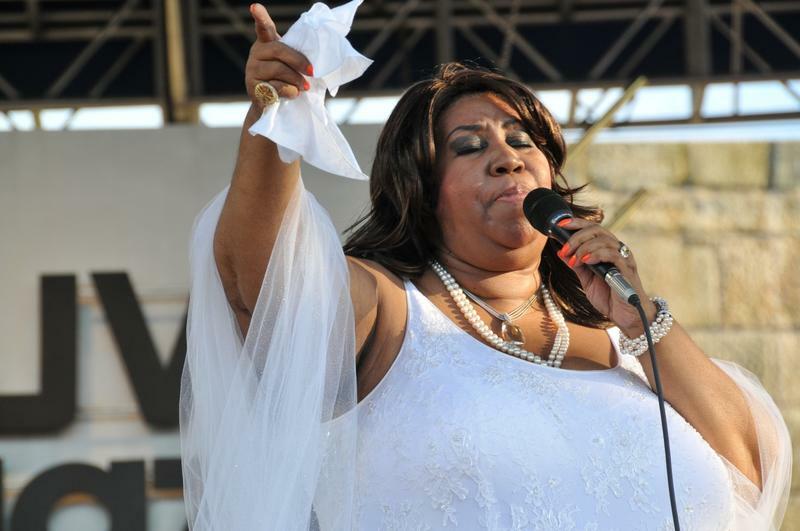 The city of Detroit is celebrating the life of Aretha Franklin this week. Franklin died two weeks ago at the age of 76. Courtesy of The Heidelberg Project. 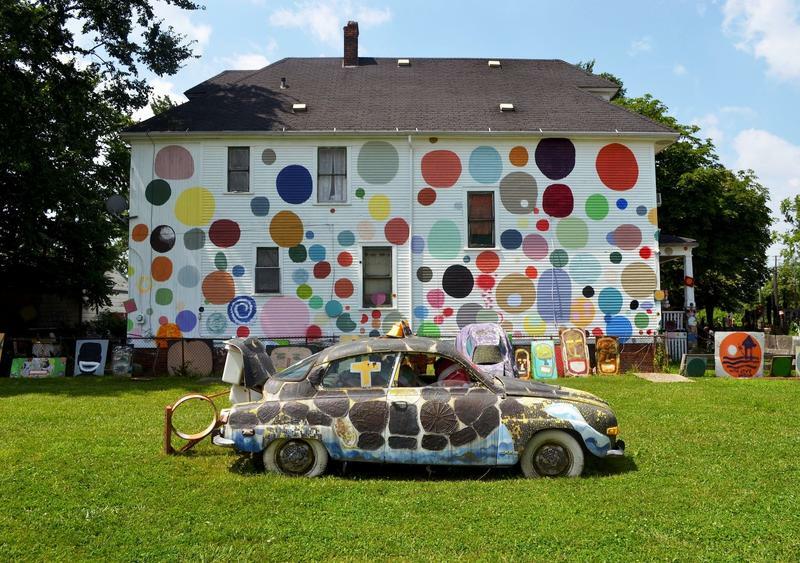 The first ever Detroit Art Week is set to run July 20, 21, and 22. 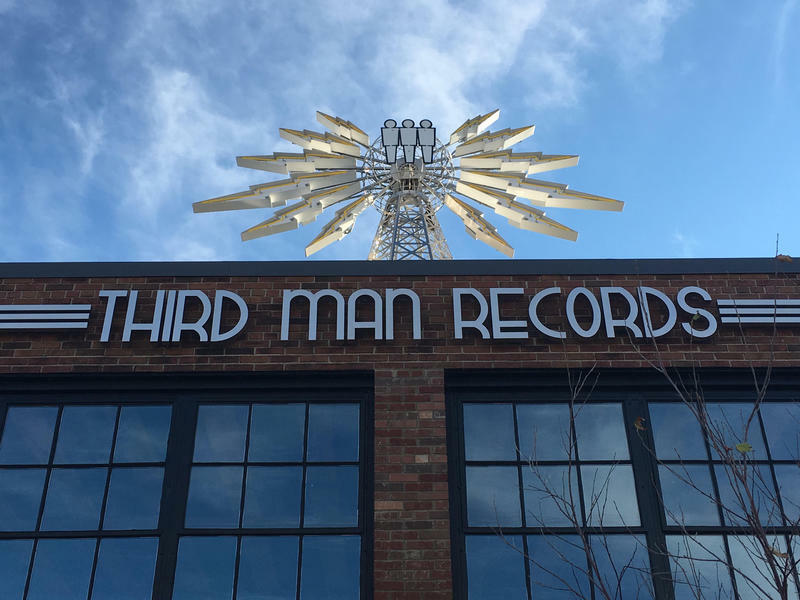 Organizers bill it as "a self-guided tour and celebration of contemporary art and culture in Detroit." 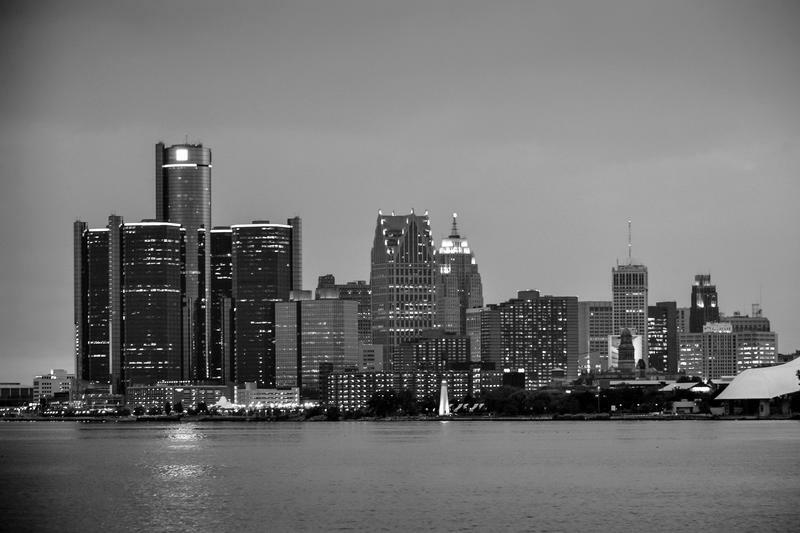 Amani Olu, the founder and executive director of Detroit Art Week, joined Stateside to tell us about the event. A popular sand beach in the heart of downtown Detroit is getting a little sprucing up. The Downtown Detroit Partnership says a $125,000 grant from the Southwest Airlines Foundation will be used to improve the beach at Campus Martius Park. Beach furniture, toys and games, lighting and landscaping will be enhanced. Beer and wine tastings will be among new events at the beach, which opened in 2014. 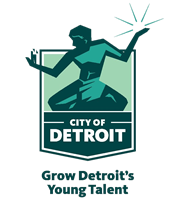 Mayor Mike Duggan announced Monday that 8,210 young people ages 14 to 24 will receive six weeks of training, on-the-job experiences, professional contacts, and exposure to potential career paths as part of Grow Detroit's Young Talent. 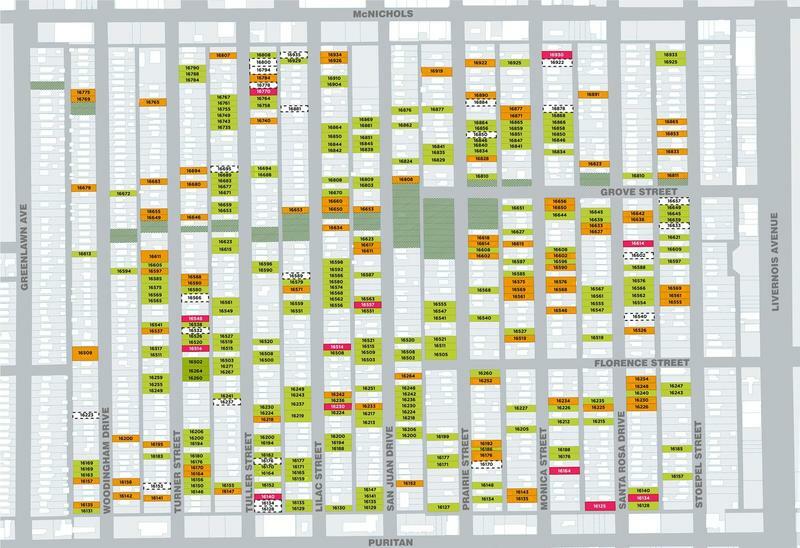 A development team has closed on the purchase of 128 parcels in northwest Detroit as part of a massive reinvestment in one of the city's neighborhoods. Fitz Forward Development will develop the parcels in the Fitzgerald neighborhood as part of its plans to revitalize the area through reparations and remodels of existing historic homes, installation of a greenway, development of community gardens, and demolition of dilapidated homes. 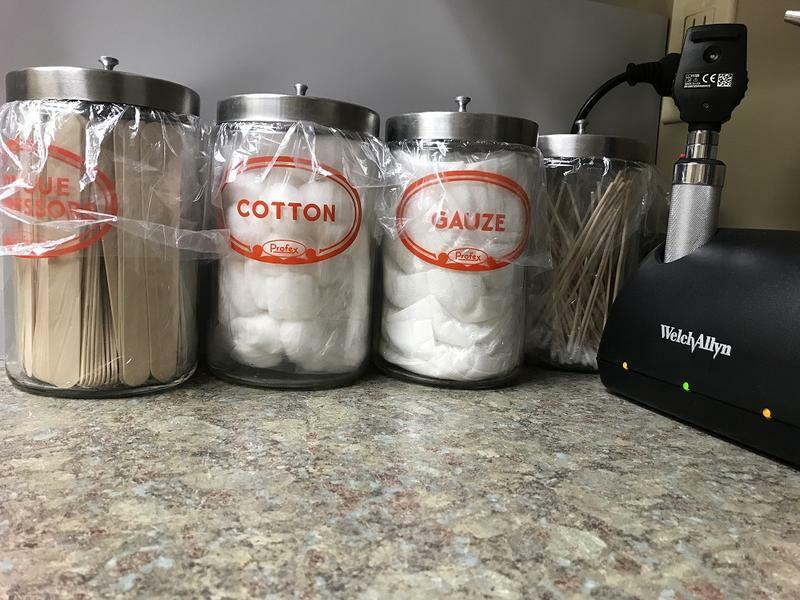 Stateside's conversation with Brian Peterson, founder of the nonprofit Bees in the D.
They may be tiny, but the honeybee is a powerful force for good in our environment. Brian Peterson is a fifth-grade teacher in Rochester and the founder of Bees in the D, a nonprofit centered around urban beekeeping. 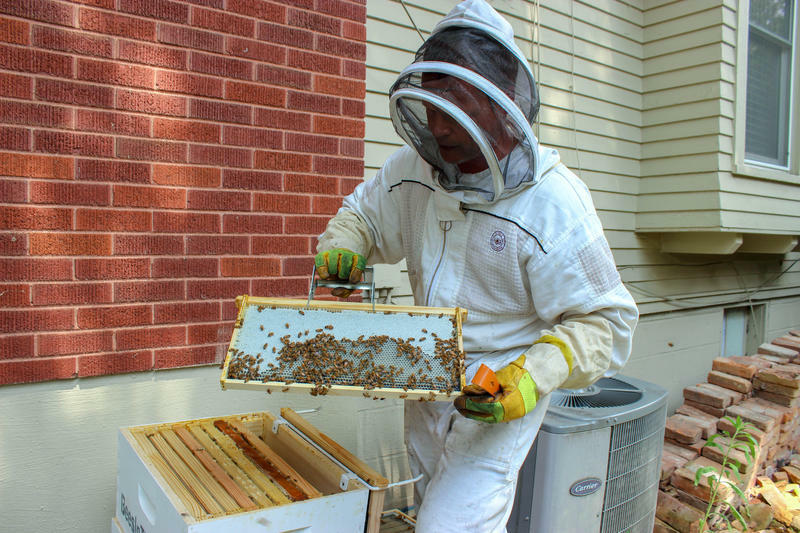 Peterson spoke with Stateside about how exactly he caught the bug for beekeeping, and how he's spreading his love for the pollinators around Southeast Michigan. 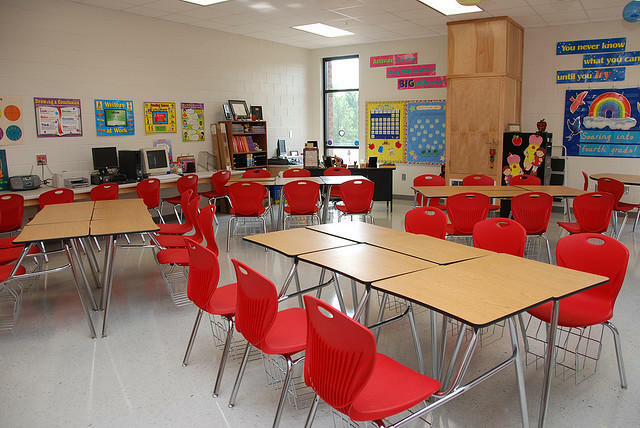 Stateside’s conversation with April Boyle and April Anderson of Build Institute. 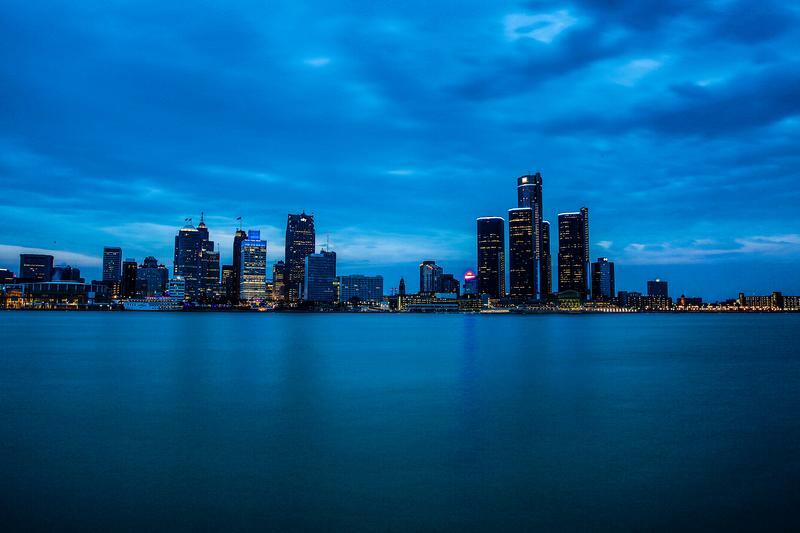 There is plenty of coverage about Detroit’s “comeback.” Stores and restaurants are opening, and downtown is more vibrant than its been in decades. But the story of the city’s rise from the largest municipal bankruptcy in U.S. history often leaves out residents in the city's neighborhoods, who often aren't getting a chance to share in the prosperity. 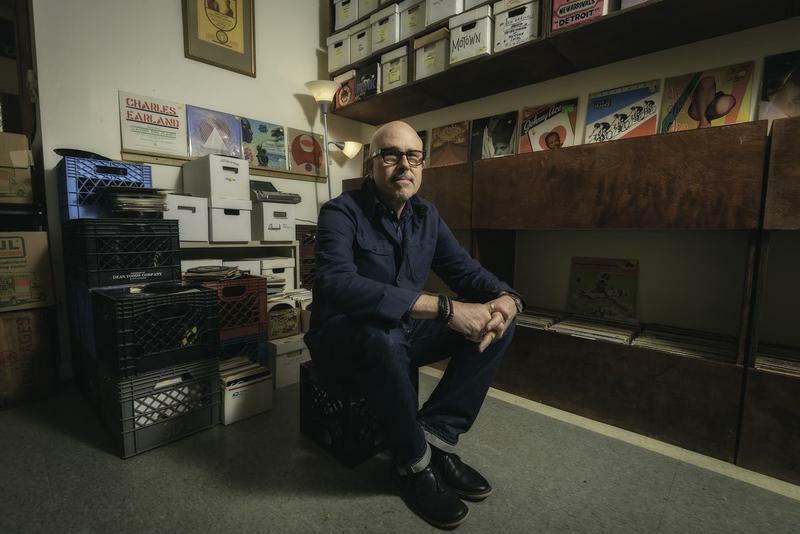 Stateside’s conversation with journalist Rick Haglund. The counties in Southeast Michigan cannot agree on a regional transportation plan. Regional unity, as is well known, is an uphill struggle in the state. 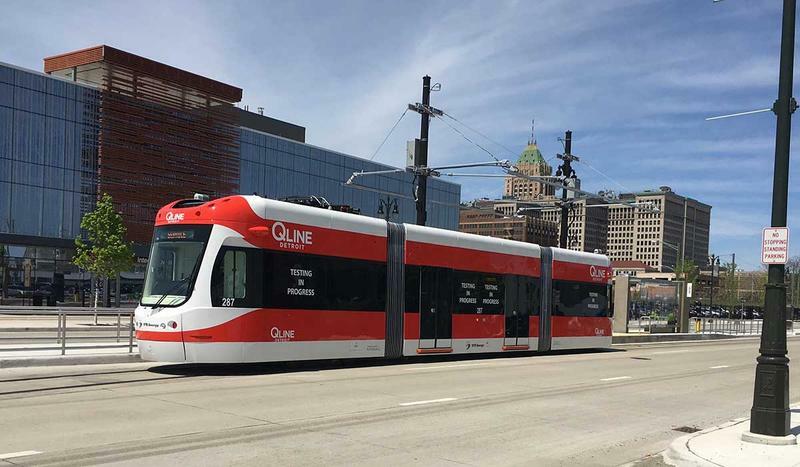 A new report, recently completed for Michigan Future, Inc., discusses another Great Lakes state that has had major success in creating a unified regional transportation for its citizens, among other things. 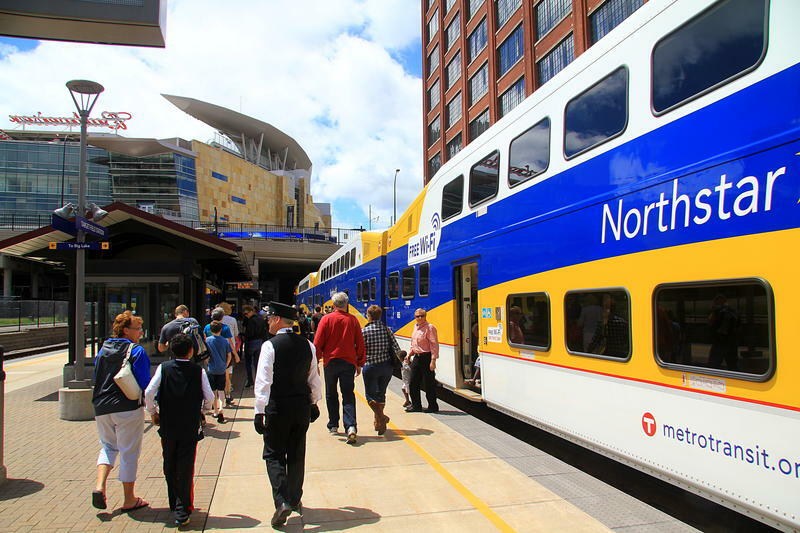 The new report by journalist Rick Haglund is called Regional Collaboration Matters: How Metro Minneapolis has forged one of the wealthiest and most livable metropolitan areas in the United States. 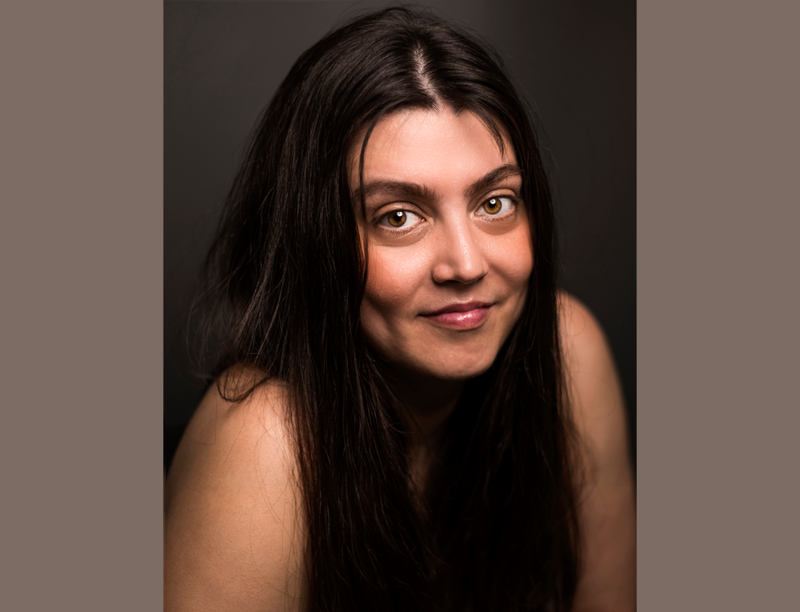 Stateside's conversation with Erin Einhorn, editor for Chalkbeat Detroit. 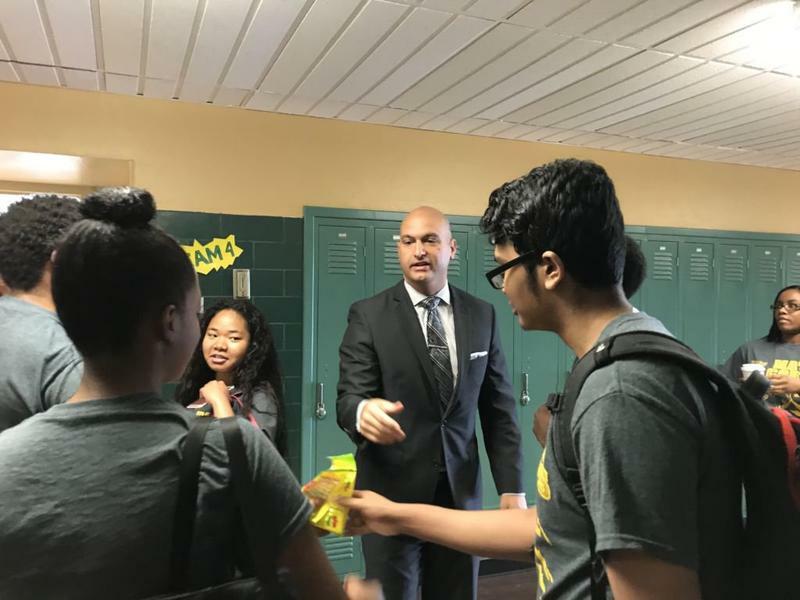 Nikolai Vitti is marking the one-year anniversary of becoming the superintendent of the Detroit Public Schools Community District. Erin Einhorn, editor for Chalkbeat Detroit, joined Stateside to break down Vitti's first year for us. 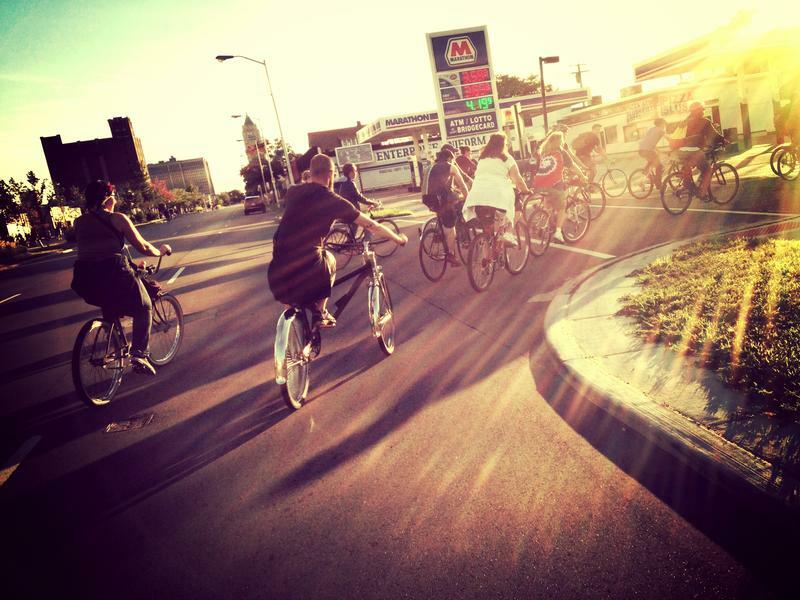 Stateside’s conversation with Lisa Nuszkowski, founder and executive director of MoGo Detroit Bikeshare. 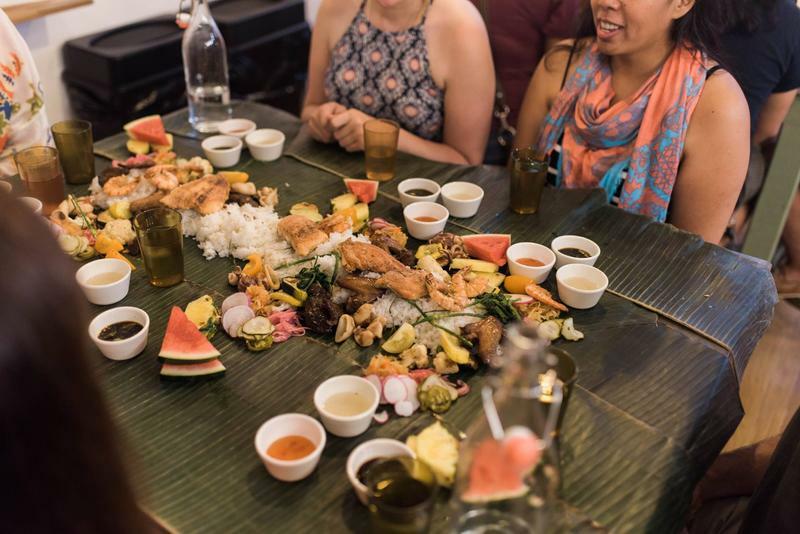 Lisa Nuszkowski, founder and executive director of MoGo, joined Stateside to discuss the company’s first year of business, its mission of equity, expansion goals, and methods for evaluating success. The city of Detroit is suing Dan Gilbert's real estate company, Bedrock Management, for refusing to turn over personal information of its apartment building tenants. The city wants to find out if people who live at several Gilbert properties have paid their city income taxes. 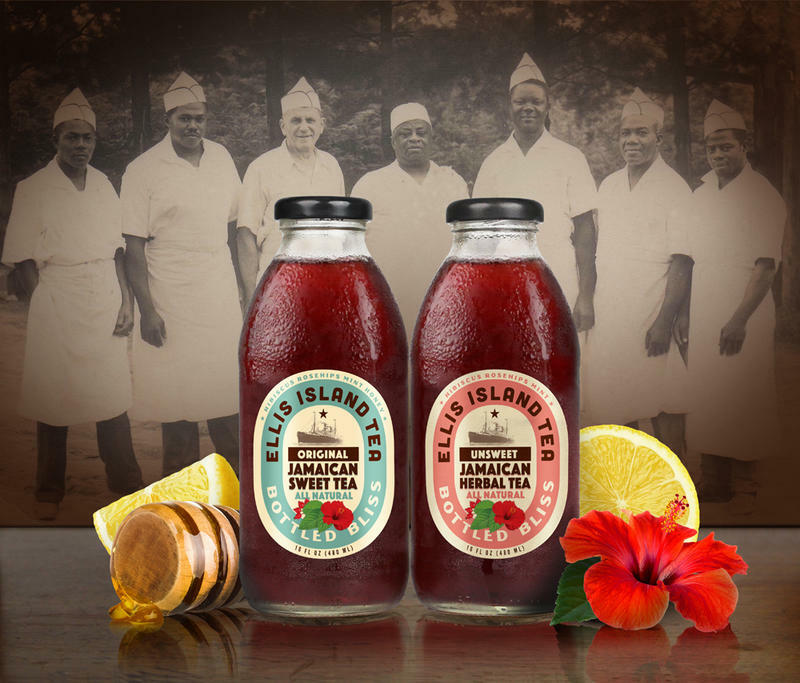 Stateside's conversation with Kwaku Osei, CEO of Cooperative Capital. 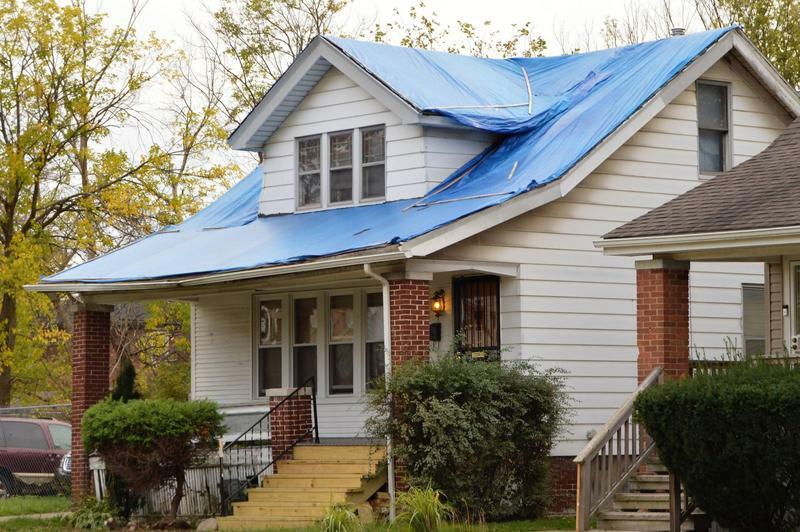 Out-of-state investors own many of the vacant homes in Detroit. Those homes sometimes sit empty until they are stripped by scrappers or burned down by arsonists. But a new start-up called Cooperative Capital is suggesting neighbors buy vacant houses, and it will help them do it. 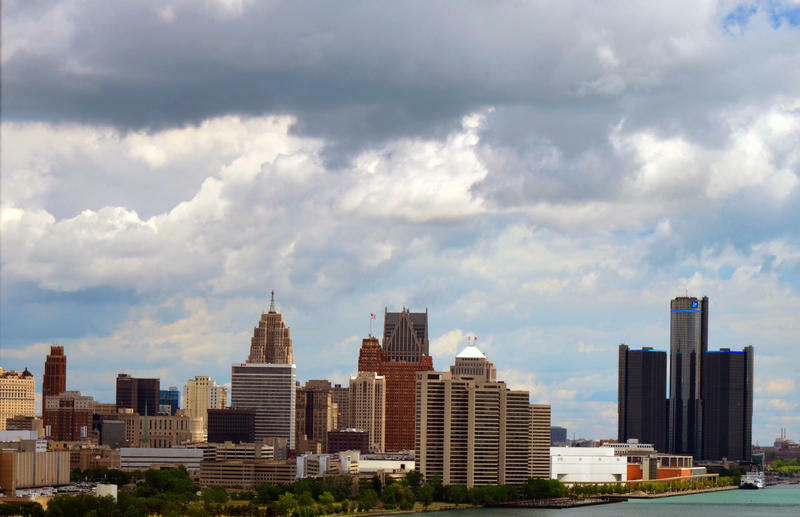 Detroit's back in control of its finances: it's out of oversight. It's a big moment for a city that only three years ago exited the biggest municipal bankruptcy in U.S. history. 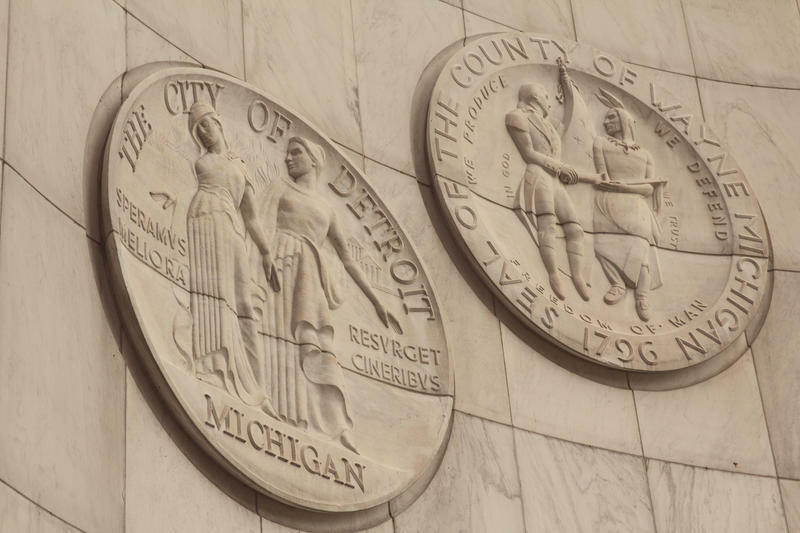 Detroit Free Press columnist Rochelle Riley joined Stateside today to explain what exactly being out of oversight means for Detroit and its people. Stateside's conversation with Dan Austin of HistoricDetroit.org. There's been a lot of talk about reviving and restoring Michigan Central – the once-proud train station in Detroit's Corktown. 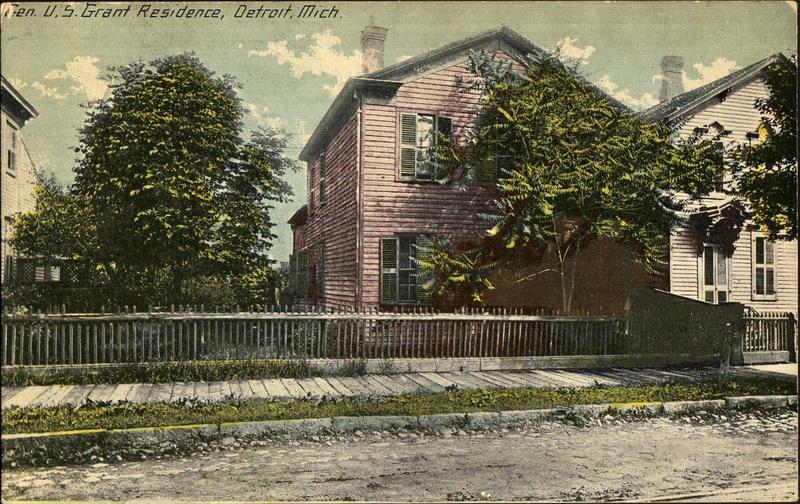 There's another piece of history that needs some of that attention: the Detroit house where the man who won the Civil War for the Union and then went on to become president once lived. 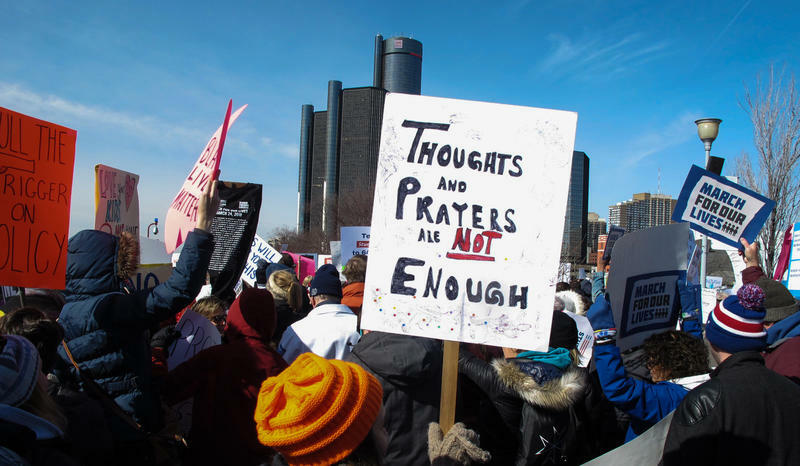 The Detroit NAACP branch will recognize students from about a half-dozen Detroit-area high schools for their activism, including participation in protests to end gun violence. 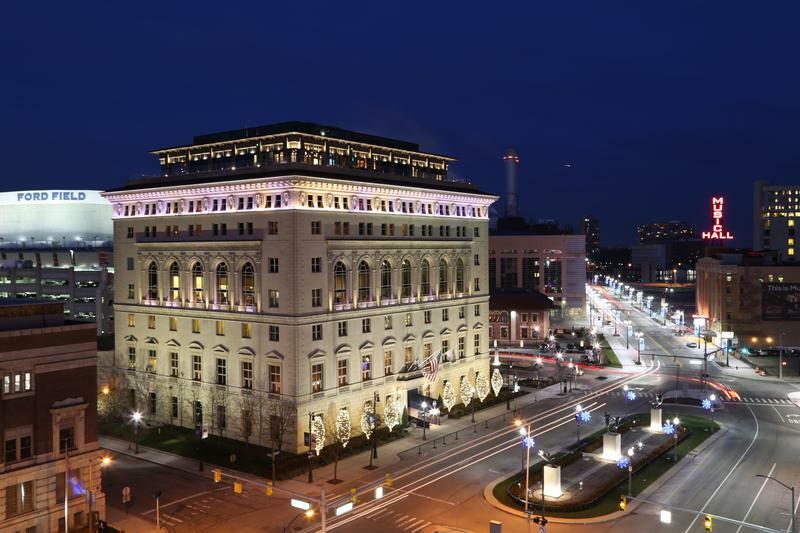 The civil rights organization will present the honor during the 63rd Annual Fight For Freedom Fund Dinner on May 6 at Cobo Center in Detroit. Students also will present a tribute honoring the Rev. Martin Luther King Jr. and his work. 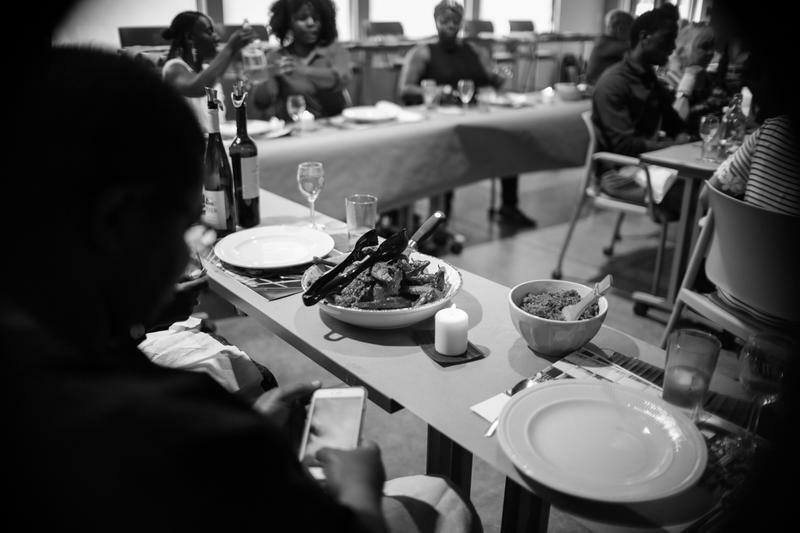 Stateside's conversation with Fatou-Seydi Sarr, a social justice activist and founder of the African Bureau for Immigration and Social Affairs. 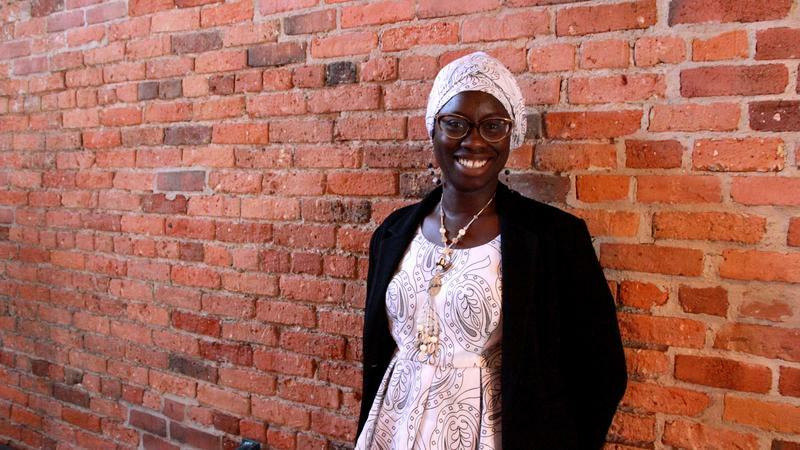 Fatou-Seydi Sarr was born in Senegal, but she now calls Detroit her home. She brings her experiences as a black African Muslim immigrant woman to her work in social justice and human rights in metro Detroit.